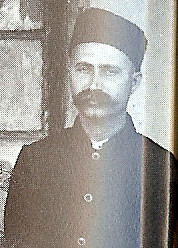 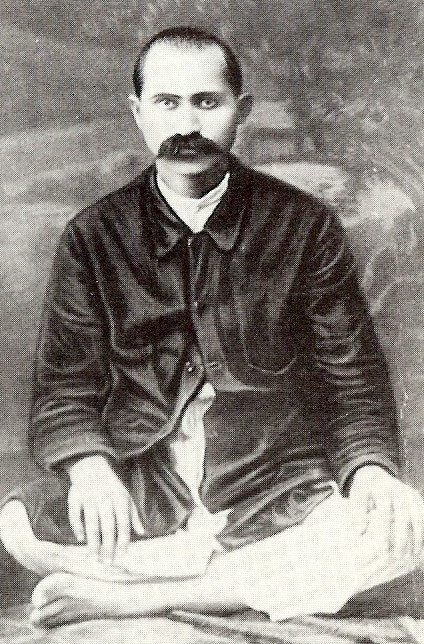 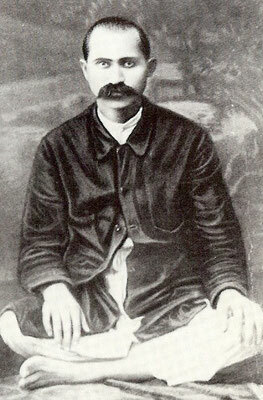 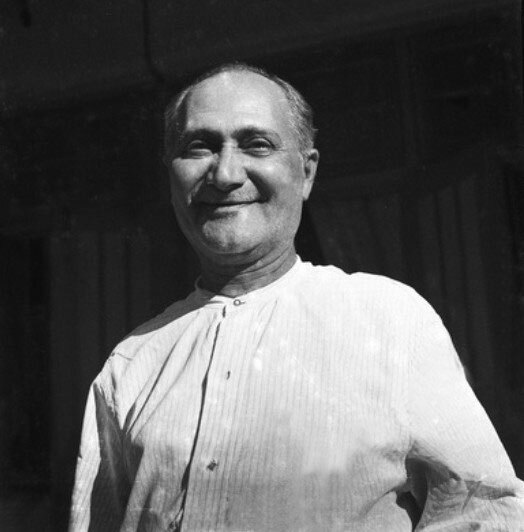 Gustadji Hansotia - meherbabatravels jimdo page! 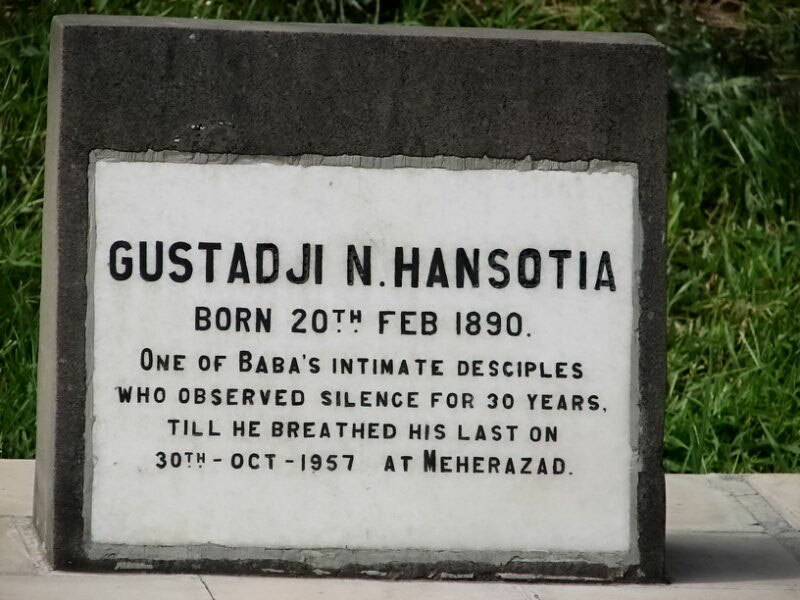 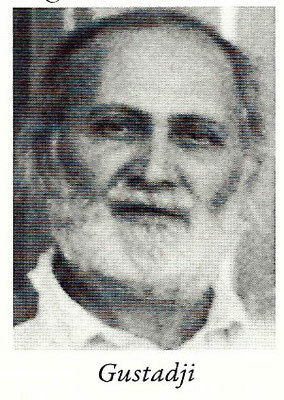 Observed silence for 30 years till he breathed his last. 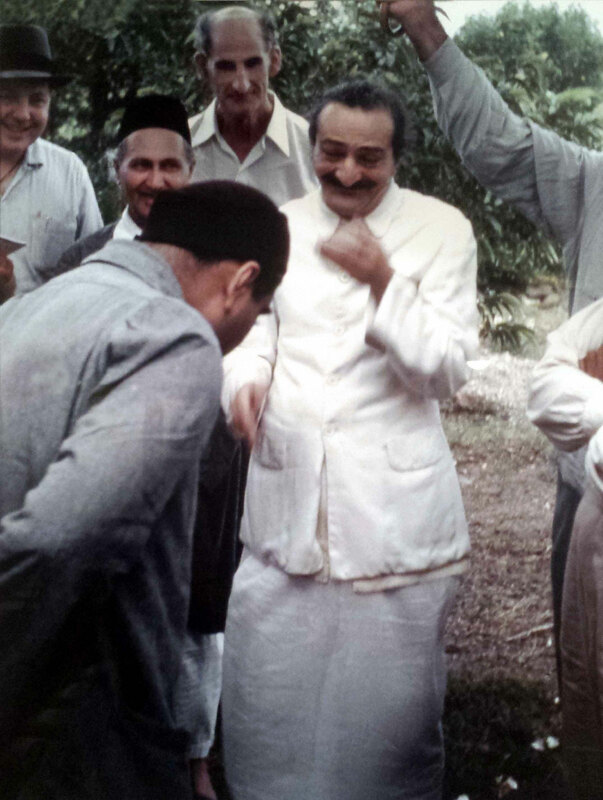 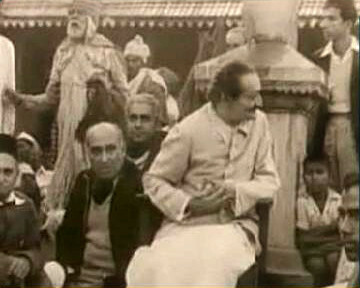 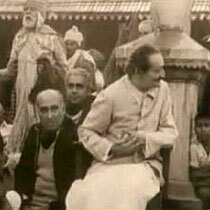 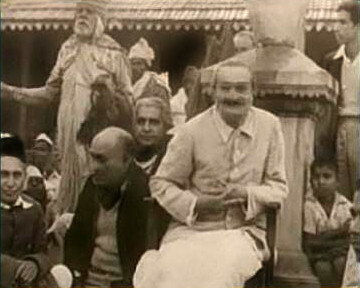 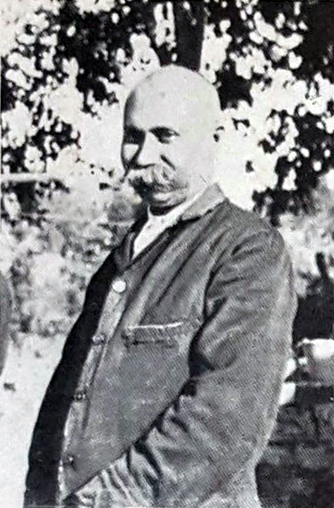 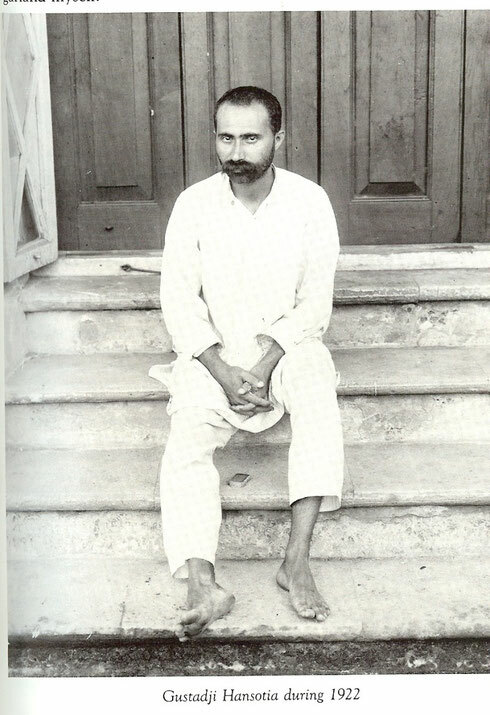 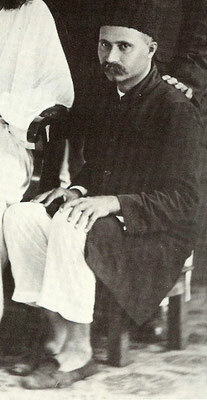 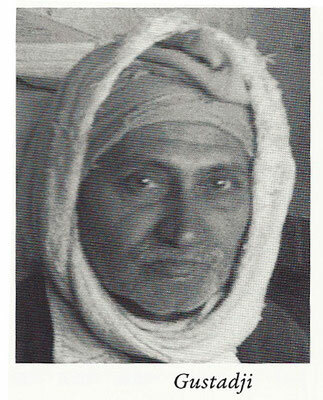 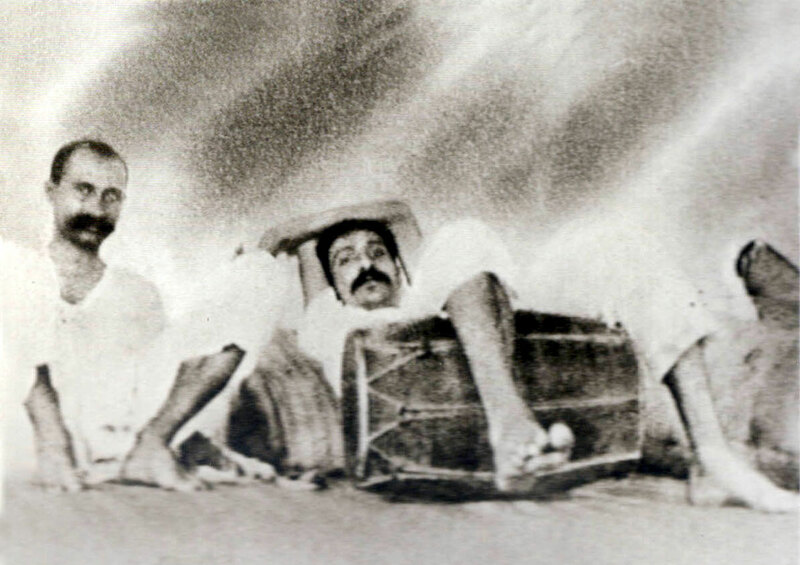 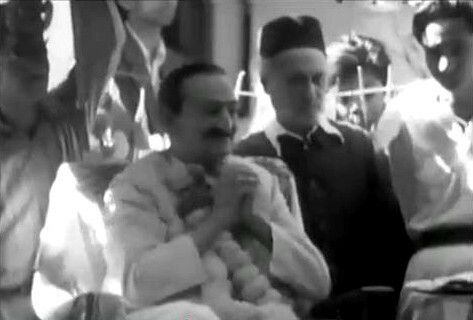 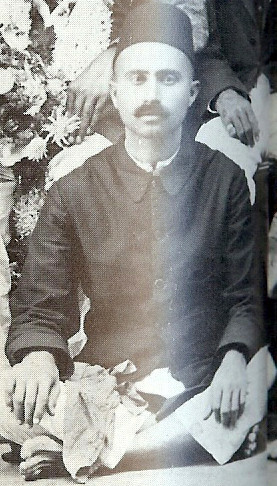 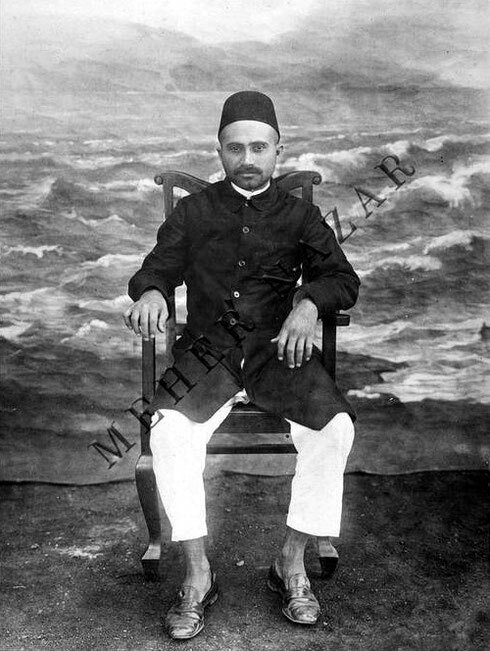 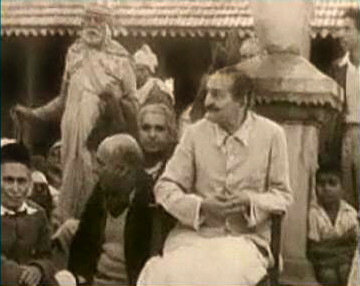 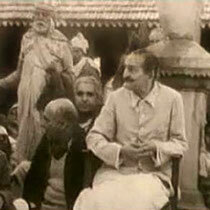 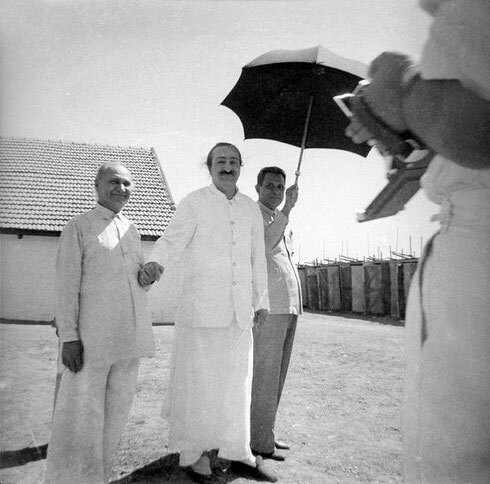 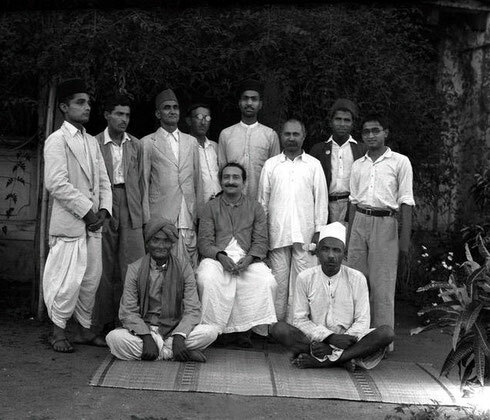 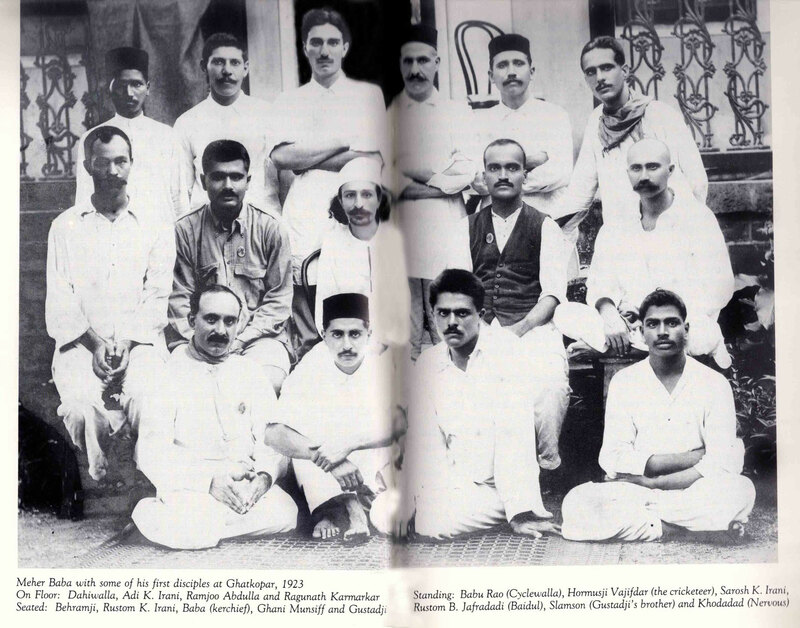 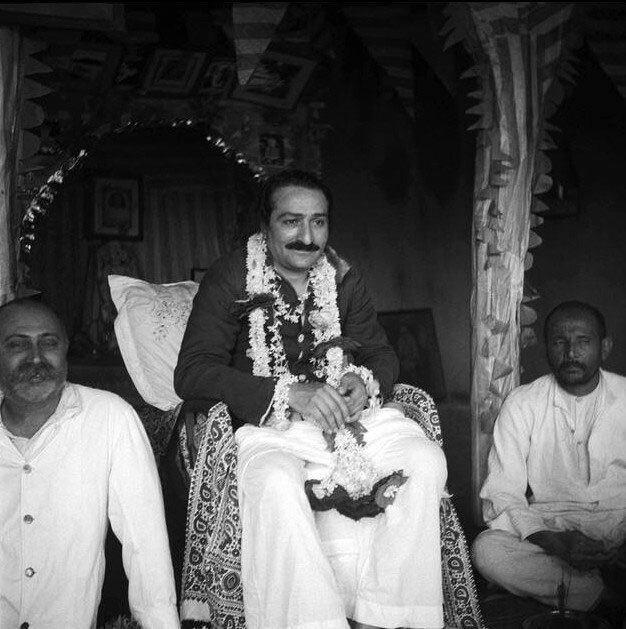 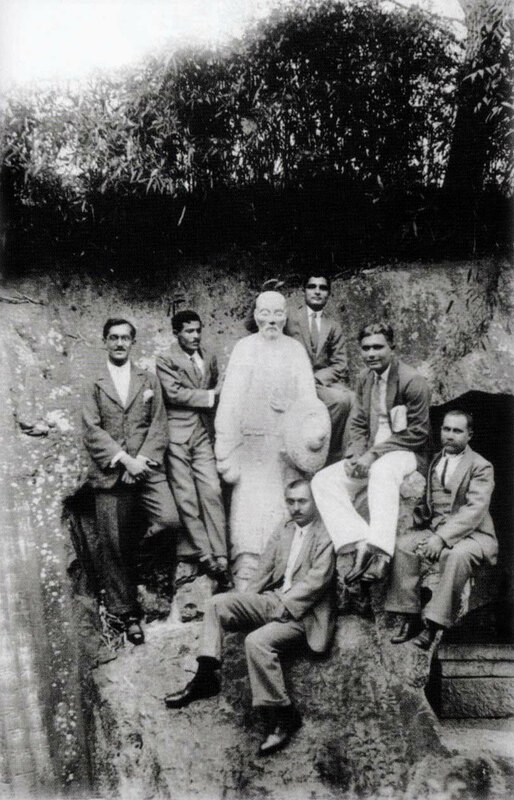 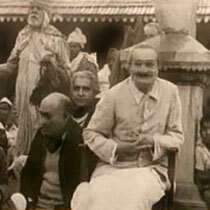 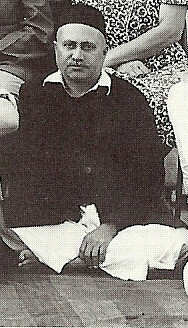 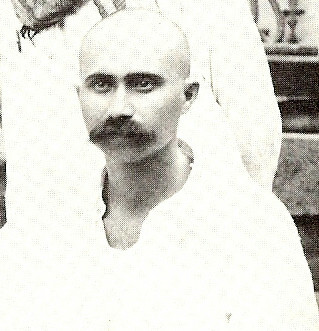 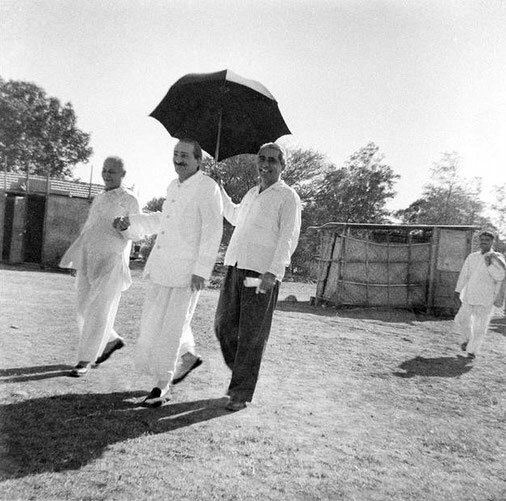 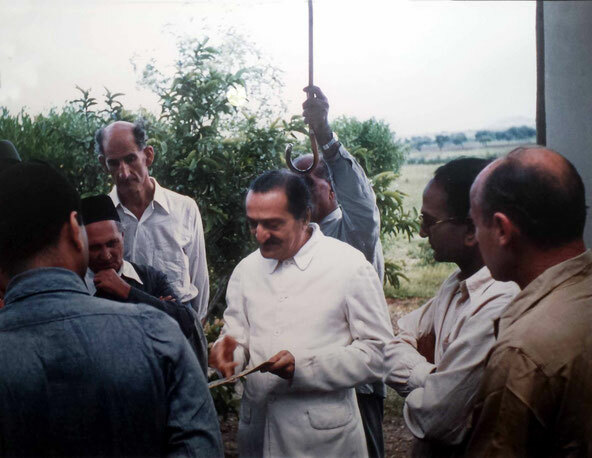 1922 : Meher Baba resting with Gustadji.